When you are in the middle of a mess, having a moment of weakness, or in a season of struggle, it can seem impossible to overcome. 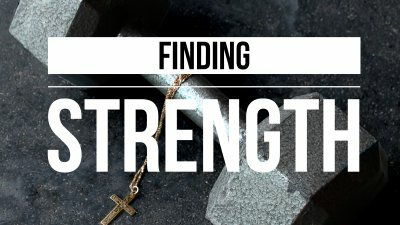 In this message, Pastor Justin shares the secret to moving from this place of weakness to finding strength! We all experience guilt at some level. But some of us live in guilt like a prison, constantly saddened by all the shoulda coulda wouldas of life. We allow yesterdays mistakes to steal todays purpose and joy from our lives. We weren’t meant to live in yesterday’s mistakes. OVERCOME GUILT TODAY!! Grown-ups aren’t supposed to be afraid...right? Well maybe you don’t fear the boogy man anymore, but that doesn’t mean fear has left you. These days, fear and anxiety are at an all-time high. 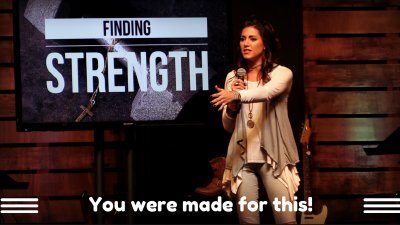 If you find yourself in need of strength to overcome fear of any kind, this message is for you! 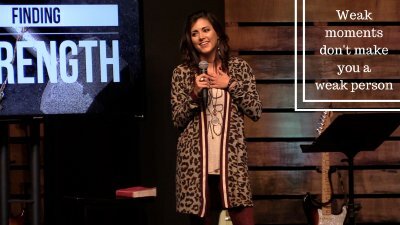 Pastor Mindy shares 4 steps to overcoming FEAR!